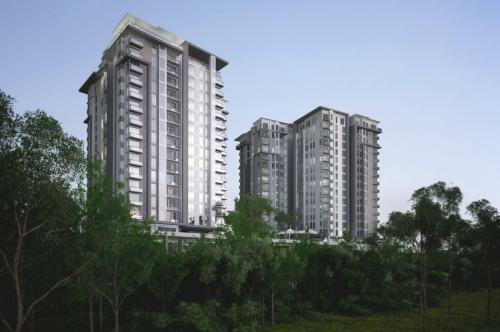 Property developer SP Setia Bhd has won a tender bid of an 18,700sqm site along Chestnut Avenue, Singapore, for S$180 million (RM437.4 million). 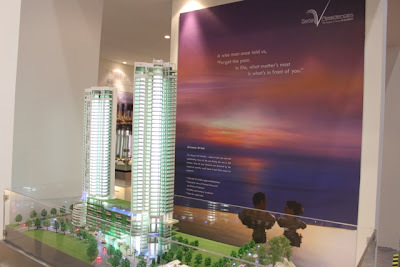 "The Chestnut Avenue site has a potential development value of RM1.1 billion and a maximum allowable gross floor area of 39,270sqm," the company said in a statement today. 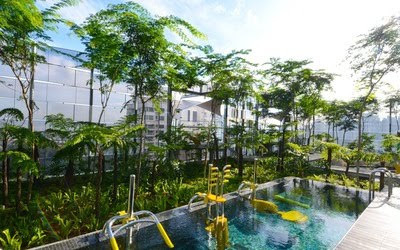 The land tender represents SP Setia's second foray into the Singaporean property market following its acquisition of a freehold development along Woodsville Close in April. 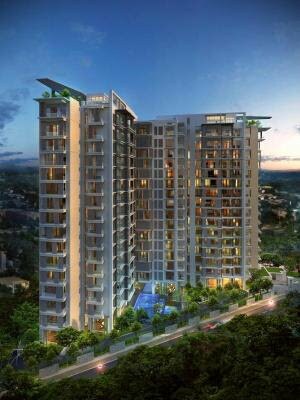 The group's maiden project in at Woodsville Close is expected to be launched in a few months' time followed by the proposed launch of the Chestnut Avenue site by end-2012. 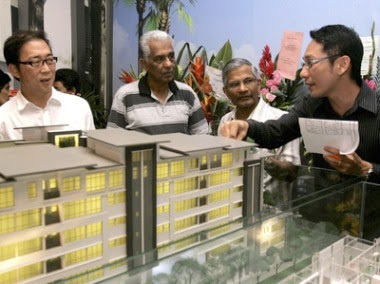 In the statement, SP Setia President and Chief Executive Officer Tan Sri Liew Kee Sin said the land tender provided the group with an extremely rare and excellent opportunity to showcase its core and multiple award-winning development expertise of building eco-brand sanctuaries in a lush green neighbourhood. "We are very excited about this site which is next to the Zhenghua Park with nearby Bukit Timah Nature Reserve and Bukit Batok Nature Park offering scenic views and recreation," he said. 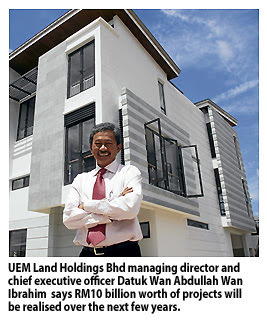 LBS Bina Group Bhd has chalked up higher revenue and pre-tax profit for the nine-month period ended Sept 30, 2011 of about RM302 million and RM46 million, respectively. This represents 59 per cent improvement in revenue and 2113 per cent pre-tax profit in the same period last year, the company said in a statement. For the current quarter under review, the group earned RM125 million revenue and RM16 million pre-tax profit, respectively. "This represents a 57 per cent improvement in revenue and 230 per cent rise in pre-tax profit in the same quarter last year," it said. The company attributed the better growth to its ongoing projects with good take-up rates such as D’Island Residence in Puchong, Topaz III, Ivory Residences I & II, Indigo Homes and Lavender II in Bandar Saujana Putra. 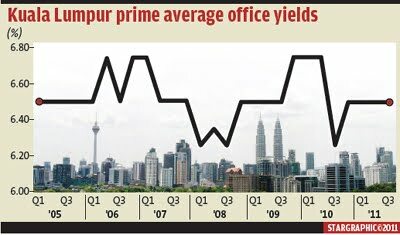 Other commercial and industrial projects such as the Tasik Perdana Industrial Park in Puchong and Saujana Business Park in Bandar Saujana Putra also contributed to the company's good showing in the third quarter. SINGAPORE: Resale prices of private homes rose a touch last month, reversing a slight dip in September, but the overall trend suggests a period of flat values. The new Singapore Residential Price Index (SRPI) flash figures out yesterday showed that prices rose 0.9% last month, rallying from a 0.1% dip in September. The overall SRPI which tracks a basket of completed non-landed projects points to a cautious market, with monthly price movements mostly fluctuating within a range of just 1% or less this year. Prices of centrally located homes, excluding small apartments of less than 500 sq ft, posted a gain of 1% last month compared with the 0.4% dip in September. Non-central area values rose 0.8%, building on September's 0.1% increase. 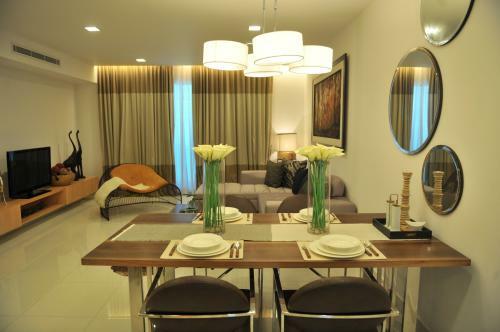 Prices for small apartments inched back 0.9% after a 3.5% drop in September. Experts offered various reasons for the trends seen in the SRPI index, which is compiled by the National University of Singapore. DTZ head of Asia-Pacific research Chua Chor Hoon noted that the index's ups and downs could be due to its nature as a monthly snapshot, and there were fewer caveats lodged in October. 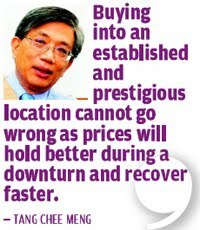 Chesterton Suntec International research head Colin Tan said the fluctuation could be due to prices reaching a turning point. “The underlying trend is still up ever so slightly. This is to be expected as there is still positive economic growth,” he added, suggesting that there could be a to-and-fro between the HDB resale and private resale mass market segments. SYDNEY: Retail rents in Melbourne surged 32.3% in the year to September, the third fastest growing market behind Hong Kong and Beijing, fuelled by international tenants tapping the market, said property services firm CBRE. Against the backdrop of its relatively healthy economy, Australia has lured a number of high-profile international retail brands. Zara, owned by the world's biggest fashion retailer Inditex SA, opened stores in Melbourne and Sydney this year, while UK fashion retailer Topshop is opening its store in Melbourne next month. In the third quarter this year, Sydney was the third most expensive retail market globally and Melbourne ranked eighth, while New York retained the top spot to be the world's expensive shopping destination, CBRE said. Still, CBRE expects Australian markets to slip down the rankings next year partly due to the record levels of outbound tourism and increasing labour and utility costs. Globally, total retail rents edged down 0.6% quarter-on-quarter in the third quarter, with rents in the Americas dropping 2% while those in the Asia-Pacific, Europe, the Middle East and Africa regions remained flat, according to CBRE. HONG KONG: Hong Kong has proposed a new law that will slap fines and jail terms on developers that mislead buyers of new homes. The government yesterday kicked off a two-month consultation period on the new law, which it hopes to introduce to the Legislative Council in the first quarter of next year. Cheng said the current slump in property prices in Hong Kong did not affect the government's motivation to put new rules in place. A steering committee has been working on the rule changes over the past year. 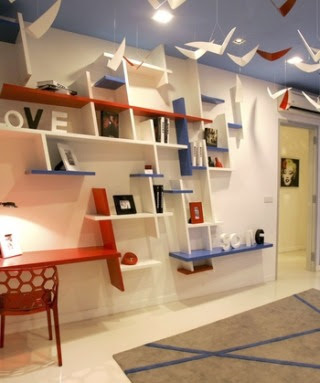 The new law would govern all first-hand projects, whether completed or sold off-plan. The maximum penalty for misleading the public would be a fine of HK$5mil and seven years in prison. Minor breaches would be punished by a fine of around HK$100,000. Under the proposed rules, developers would have to make a sales brochure on each property available at least seven days before sales begin. 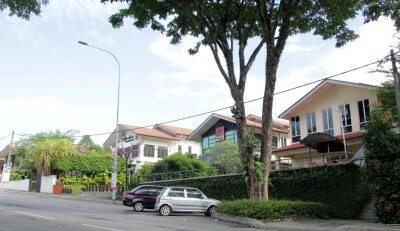 The brochure would list the property's address and the neighbourhood it is in. The brochure would also have to provide the saleable area of the property, and would not be allowed to contain artist's impressions of the development. Residential property in Hong Kong has traditionally been priced and promoted based on gross floor area, not the net area. But consumers have complained about misleading practices from developers, who often include an apportionment of public areas such as lift lobbies, electricity plants and clubhouses in the gross floor area of a flat. 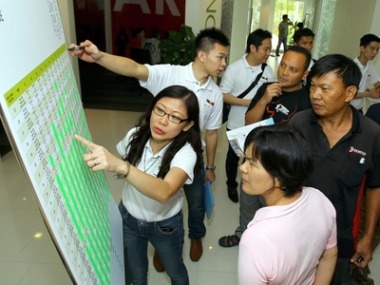 Cheng admitted that current legislation on new-home sales was insufficient. “We agree the current measures are not sufficient,” she said, adding that the new rules were a top priority for her bureau in the coming year. 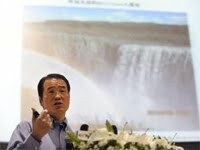 “The public is rightly concerned about the sale of first-hand properties,” Cheng said. The saleable area is the floor area of the residential property itself, including any verandah or utility platform, but excluding bay windows and public parts of a development. 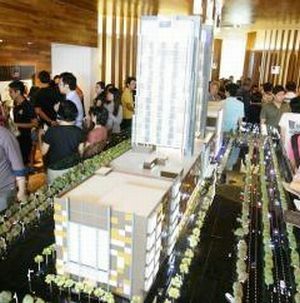 Developers would also be required to provide a price list for the development at least three calendar days before it goes on sale. 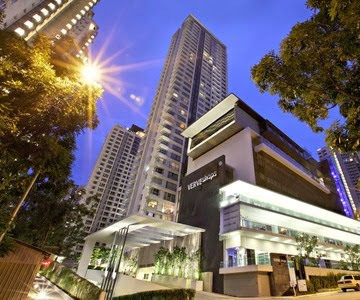 With the government cracking down on property speculation in Hong Kong, transactions have stalled and prices weakened. Edward Farrelly, the director of research for Hong Kong, Macau and Taiwan at brokerage CBRE, expects residential prices to fall 20% over the next year. New home prices would likely rise as a result of developers building extra costs into their baseline price, Farrelly said. But they may not be able to push through that kind of increase in the current market. Andrew Lawrence, the Hong Kong property analyst at Barclays Capital, has forecast a decline of 25% to 30% in Hong Kong property prices, assuming the former British colony pulls off a soft landing. The drop would rise to 35% to 45% in case of a hard landing, Lawrence predicts. His favorite pick in the sector is Cheung Kong, run by Hong Kong tycoon Li Ka-shing, since the company has been deleveraging its balance sheet over the past 24 months. That should allow it to buy assets at the bottom of the cycle, Lawrence said. Cheung Kong is Hong Kong's second largest developer by market capitalisation, behind Sun Hung Kai Properties. By contrast, Sun Hung Kai, the world's second biggest developer by market capitalisation, was relatively highly geared, Lawrence said. It and Henderson Land had the potential to need to issue fresh equity in the future, he said. Pavilion Real Estate Investment Trust, a Malaysian shopping mall trust part-owned by Qatar Investment Authority, is raising RM710 million (US$223 million) in an initial public offering, two people with knowledge of the matter said. 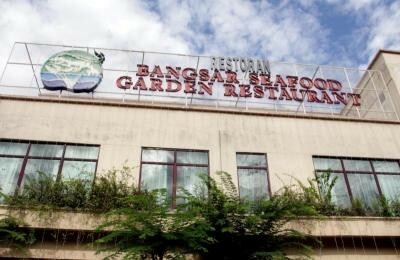 The company plans to sell units at 90 sen apiece to institutions and at 88 sen to retail investors, said the people, who asked not to be identified as pricing details are private. 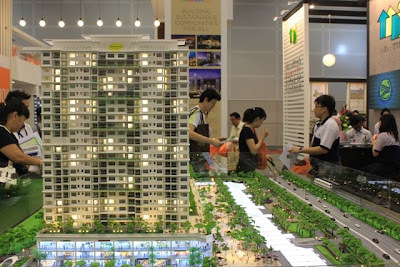 Pavilion REIT had marketed the units at 88 sen to 90 sen. The IPO will be the Southeast Asian nation’s fourth biggest this year, after share sales by Bumi Armada Bhd, UOA Development Bhd. 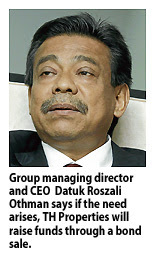 and MSM Malaysia Bhd. Pavilion REIT said earlier this month it’s seeking acquisitions within the country and throughout Asia. Kuala Lumpur-based Pavilion REIT, which is expected to list next month, owns the Pavilion mall and an adjacent office tower in the capital’s Bukit Bintang area, which Malaysia is developing to rival Singapore’s Orchard Road. The mall, with a gross floor area of 2.2 million square feet, has an appraised value of RM3.4 billion as of June 1, according to its prospectus, and houses luxury retailers including Bulgari SpA and Prada SpA. Qatar Investment Authority will be the single largest owner of Pavilion REIT with a 36 percent stake, according to its prospectus. The trust aims to start trading in Kuala Lumpur on Dec. 7. Pavilion REIT plans to pay out at least 90 per cent of its distributable income on a half-yearly basis from 2012, it said. From the listing date to Dec. 31, 2012, it will distribute 100 per cent of its income. CIMB Group Holdings Bhd, Malayan Banking Bhd and Credit Suisse Group AG are among managers of the sale. 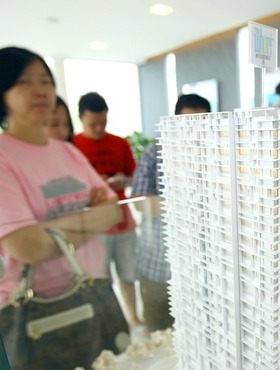 SHANGHAI: China will likely relax some property market curbs next year due to concerns that slumping prices could hurt economic growth, a prominent Chinese university said in a report. China has introduced a range of measures aimed at bringing down property prices in the last year, such as bans on buying second homes in some cities, hiking minimum downpayments for buyers and introducing property taxes. But Beijing-based Renmin University has forecast that the government would likely relax limits on bank lending to the property sector and purchases of new homes in the third quarter of 2012, according to a report published in the state-run China Securities Journal. Industry officials and analysts are divided over when the government might ease curbs, originally put in place to cool the red-hot property sector after a surge in prices put homes out of the reach of many. Chinese Premier Wen Jiabao recently dashed hopes of any change in the short term, saying housing prices should return to “reasonable levels”. But cash-strapped local governments were heavily reliant on revenue from land sales, and the central government would likely intervene to prevent property prices from falling more than 25%, Renmin University said. Property investment was also a contributor to economic growth, so Beijing might act to help ensure gross domestic product (GDP) growth which created jobs and prevented social unrest remained strong, it said. The prestigious university's economic research institute forecast annual GDP growth of 9.2% in 2012, against an estimated 9.4% in 2011. Official data showed the number of major Chinese cities posting a drop in home prices doubled to 34 in October from September, in a sign efforts to cool the country's surging property market are working. Housing prices in the capital Beijing, commercial hub Shanghai and the southern cities of Guangzhou and Shenzhen among the most speculative markets all fell slightly in October from September, figures showed. The report said property prices and sales volume were likely to continue to fall through the first quarter of 2012, but it ruled out a large-scale selloff and a hard landing for the economy. LONDON: British investors own less than half the office properties in London city's financial hub, with foreign ownership of towers such as the Gherkin likely to continue, a report said. Property company Development Securities said that 52% of city office blocks were foreign owned in 2011, up from 8% in 1980, with German and US investors hiking their stakes considerably over that period. “City offices are perceived to offer quality and transparency, a safe haven for foreign buyers who have in turn deepened liquidity in the market,” chief executive Michael Marx said in the report, Who Owns the City. 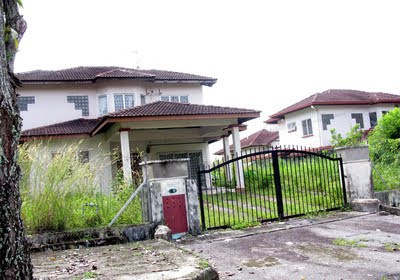 IPD figures show property values fell 50% during the global financial meltdown to August 2009, subsequently rebounding 25%, creating a buying opportunity for cash-rich investors such as sovereign wealth funds, pension funds, insurance firms and real-estate investment companies. “Traditional owners livery companies, institutions, established property companies have experienced a sharp decline in city office ownership,” Development Securities said, noting these investors now held 17% of the office stock, from 29% in 2005. In their place, German investors hiked their market share to 16%, from 1% in 1980. US investors held 10%, from zero, while Middle East investors weighed in at 6%, from 3%, the survey found. The 180m tall Gherkin tower, so-called because of its shape and one of the most distinctive in the city, has been part owned by German property behemoth IVG Immobilien since 2007. Foreign ownership increased during the global financial crisis, Development Securities said, noting the changing dynamics of globalisation and international investment would continue to be reflected in city office ownership. “Such resilience would appear all the more remarkable in the light of the city's associations with the failures of the international financial system. What offsets the systemic risk in relation to the city's lack of diversification is the exceptional liquidity that characterises its office market,” it said. The Development Securities survey also showed the changing profile of owners, with a growing trend towards private ownership by high net worth individuals. In terms of functional ownership, 41% of the office space was owned by companies in the finance, insurance and real estate sectors, and 57% by financial and business services firms.